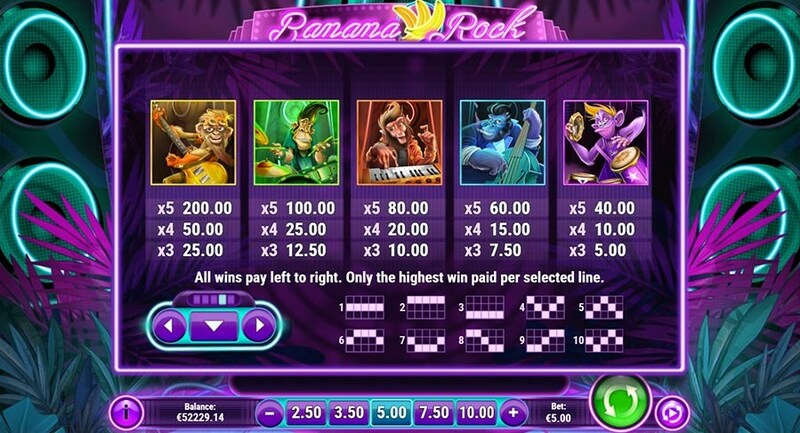 Playing for free in the slot Banana Rock from the company Play ‘N Go, you will find yourself at a rock concert, where you will have a great time. On the technical side, you will see the classic structure for this developer, these are five reels and 10 winning lines with a minimum rate of 0.10 euros per spin. 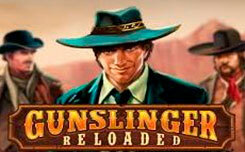 As in many company slots, the game has a rather extensive list of additional bonus features. You can activate Rock N ‘Rollin’ Re-Spin with additional wild symbols, and also launch 10 free spins with additional multipliers. The design of the slot is made in the musical and tropical style. On the reels you will see the symbols of the two categories. A, K, Q, and J are standard low value characters. 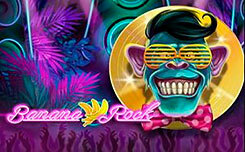 The high-score symbols are the five multi-colored monkeys that are members of the Banana Rock group. The slot logo is a scatter symbol and appears only on the first and fifth reels. The wild symbol is the vocalist of the group, it complements the winning combinations, and also activates the Rock ‘N’ Rollin ‘Re-Spin feature. Bonus features slot banana rock. The rock’N ‘rollin’ re-spin function is activated when two wild symbols appear anywhere on the game screen. The symbols that appear will move around the game screen to form new wins, re-dropping the symbol activates the next free spin, the game continues until the first loss. 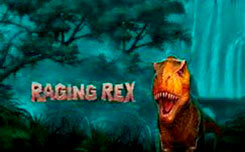 Free spins are triggered when two scatter symbols appear on the first and fifth gambling drum. 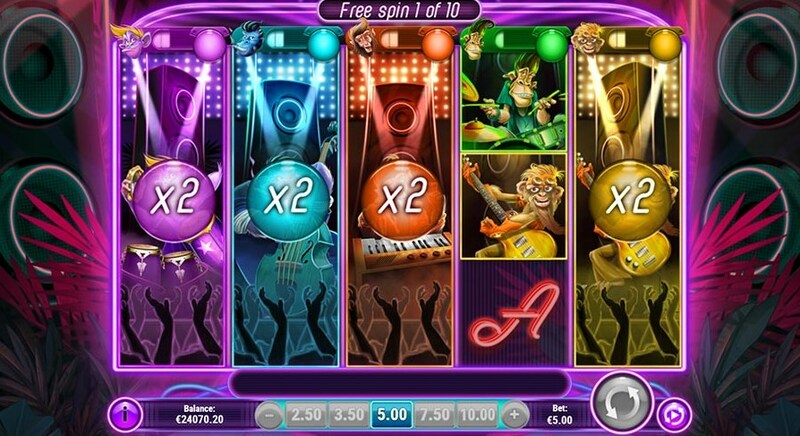 During the free spin function, several bonus modes are activated at once. 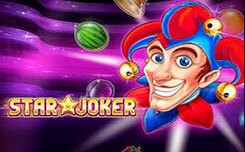 You get 10 free spins where group members will accumulate and activate an additional multiplier. Upon completion of the free spin function, the bonus game Encore Spin is activated, where you get one re-spin with a guaranteed win and an additional multiplier up to 25x. In general, banana rock has become an excellent replenishment of the Play ‘N Go game collection, thanks to a wide range of additional bonus features. 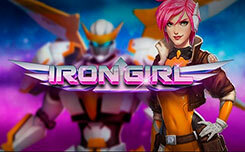 The launch of the slot will take place on November 27th.